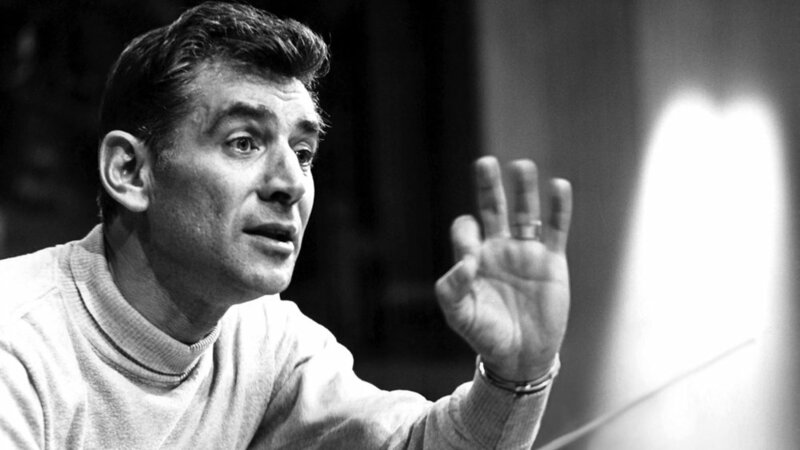 Our opening concert of the season is a special one for musicians as we honor and pay tribute to a great American composer, Leonard Bernstein. This year marks the 100th anniversary of his birth and his influence on music will be evident for generations. His spirit, exuberance, and love of music comes through all of his compositions. You will feel that spirit as we play some of his more memorable works including Overture to Candide and Selections from West Side Story. This will be an exciting season opener that you won't want to miss.